Indian elements …What does it even mean? 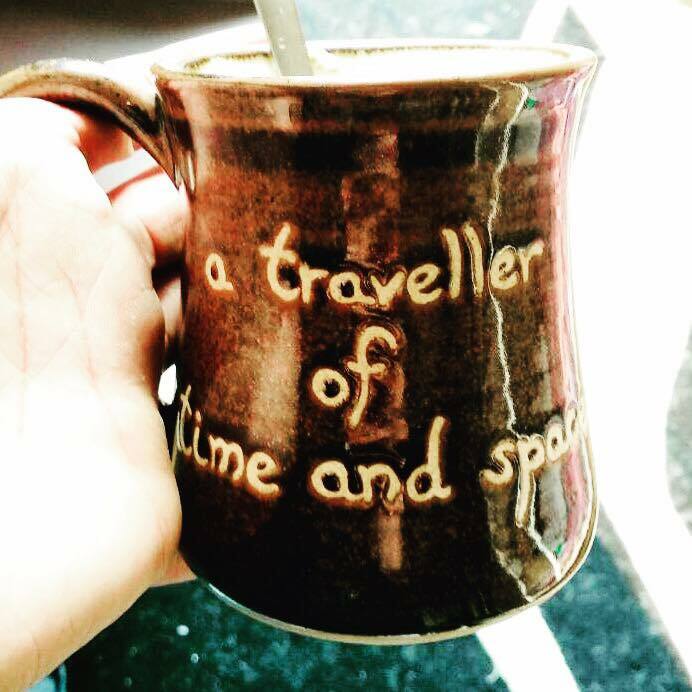 For me, it personally means welcoming all guests with the most delicious warming cup of chai. Though, I suppose it does have a different meaning to different generations and of course, varies hugely across regions. 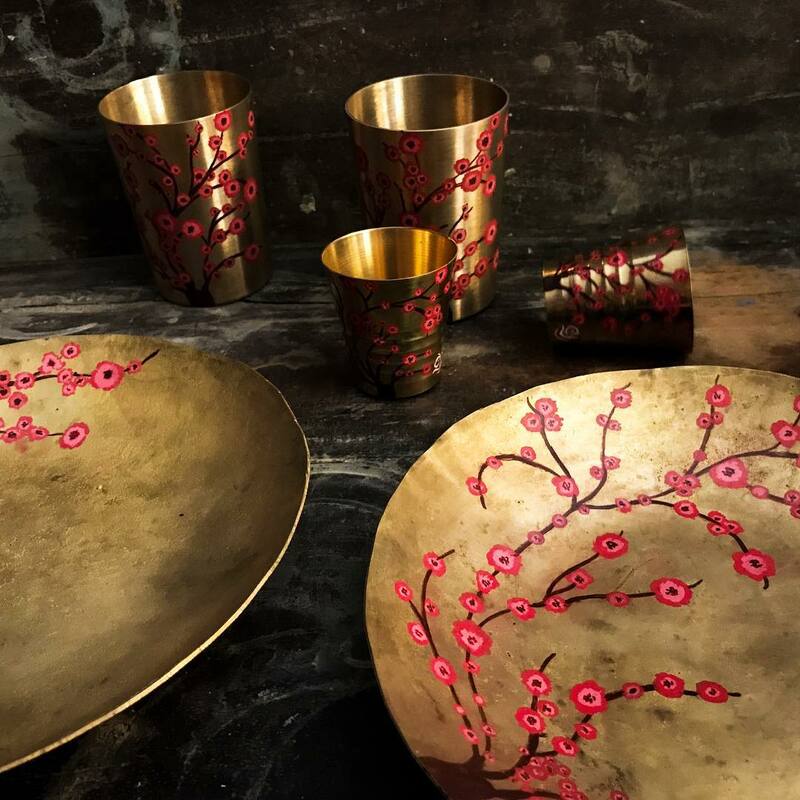 A traditional Indian home is typically dotted with brass artefacts and wooden carvings but it doesn’t always have to be this. Don’t get me wrong! A beautifully placed brass with a shiny green plant behind it, will always make a place smile. But, there is more to an Indian home than just this. These aren’t ceramic tiles at all. 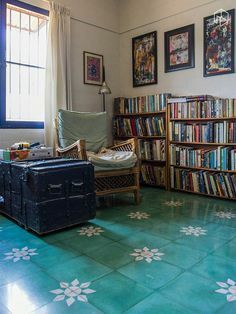 These handmade tiles are a visual treat and are made in home factories in Athangudi, typically by filling the mould with bright paints that is mixed with a little cement and local sand. The patterns on these tiles are generally floral and geometric and are finished (not machine polished!) to stay glossy for years and years! The exclusive Aranmula Kannadi is a mirror made of a medley of metal alloys and not glass. The uniqueness of its construction has been kept a closely guarded secret and is only known to four families in Aranmula. 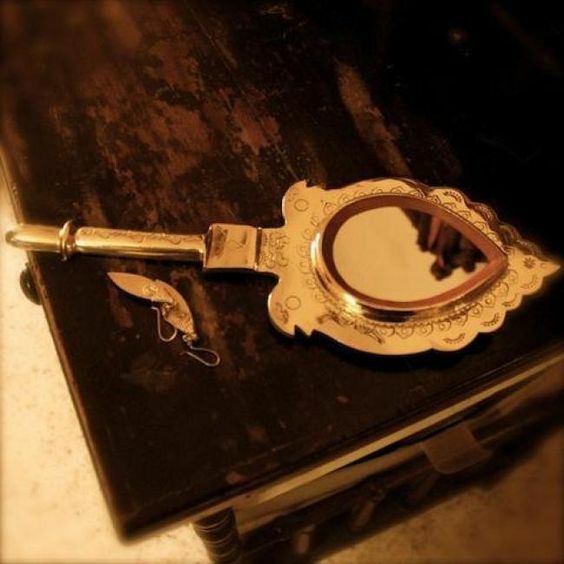 Its elusive charm has found it a place in the British Museum, where a 45 centimeter tall Aranmula mirror can be found. Buy from: Aranmulamirror.com or from Travankore online. Inspired by the crafts and traditional hand-skills of India, this organisation creates absolute magic with wood for your home. Baarique creates unique pieces of art. 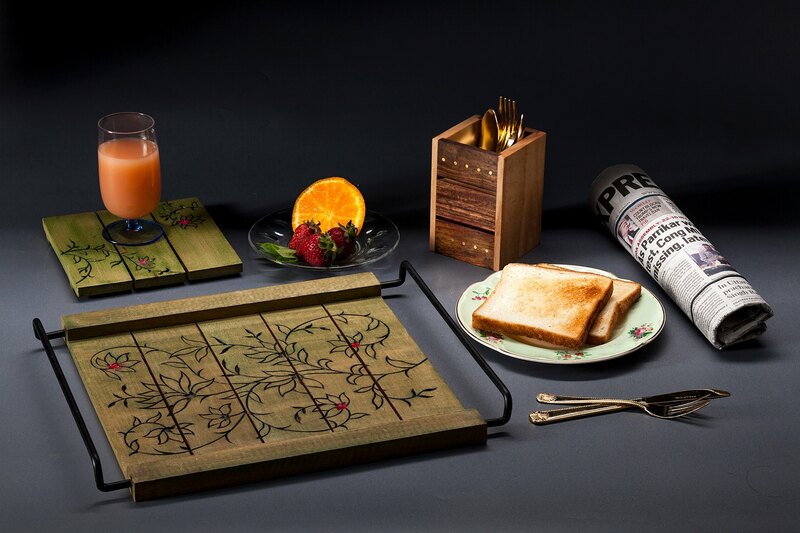 The utensils are handmade & adorned with artwork by hand. Eating in ‘Kansa’ was the norm until such time that steel and bone china took over! You can choose to bring the good ‘ole days back again. Bring in a little history, perhaps a craft from India into your home; Be Notjustashopper! adorned with artwork by hand. Eating in ‘Kansa’ was the norm until such time that steel and bone china took over! You can choose to bring the good ‘ole days back again. Wow! These are lovely items. especially the woodenware and ceramic Mug. Thank you for stopping by. Glad you enjoyed our post. I would suggest that you speak to Megha @MudSlingers Ceramics, if you would like to see some more of ceramics and to Tanveen @Organic Connect for Wood magic. Hope you find what you are looking for.